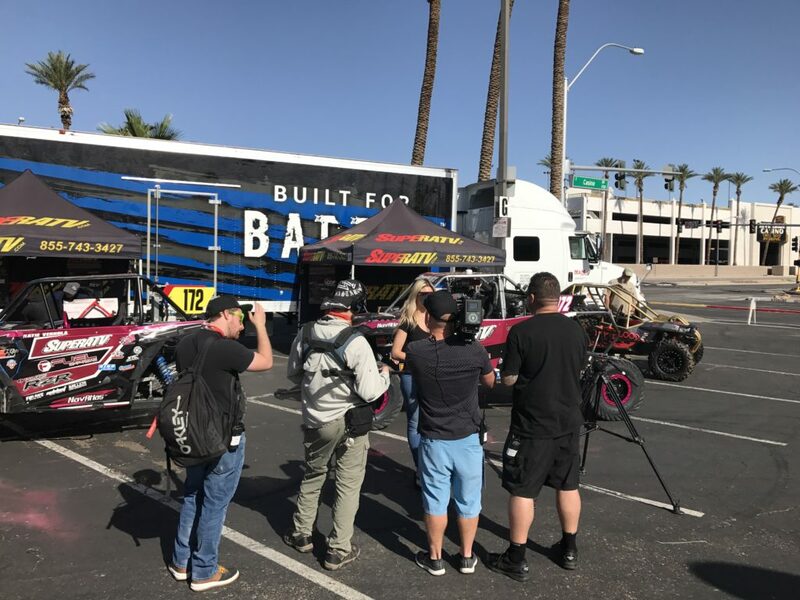 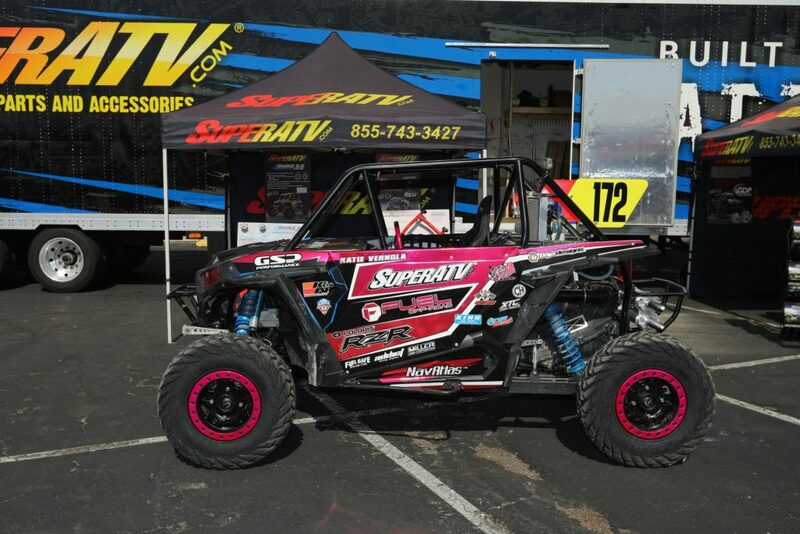 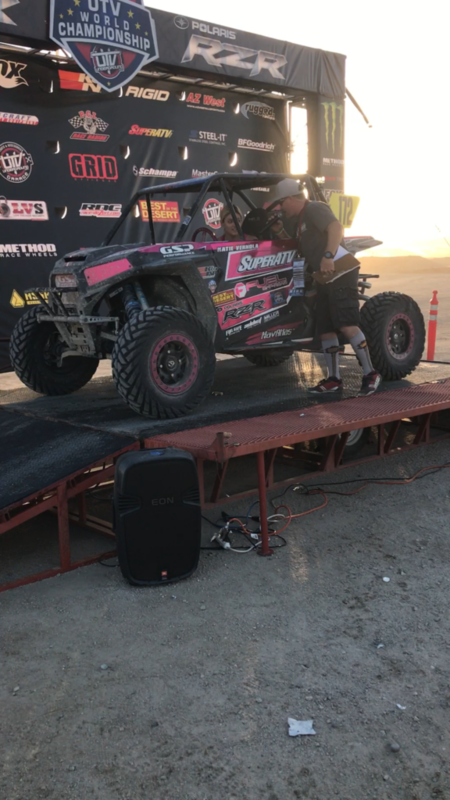 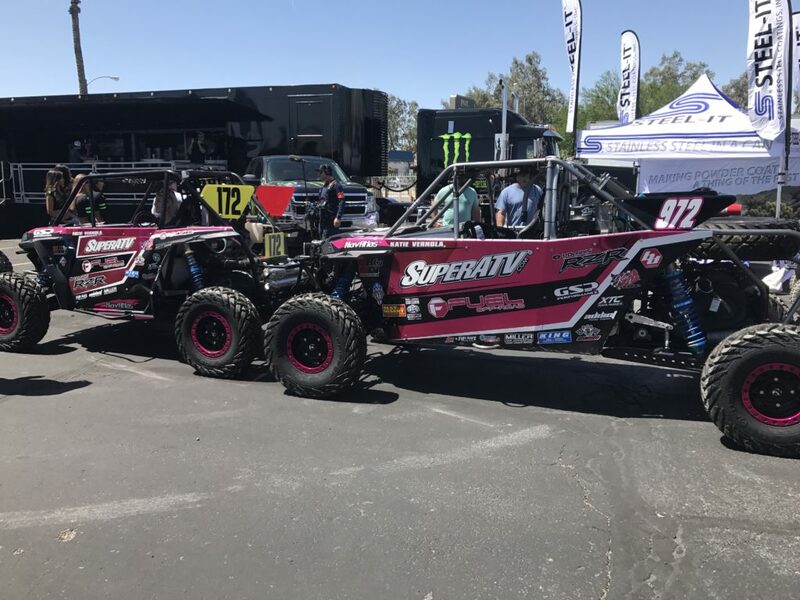 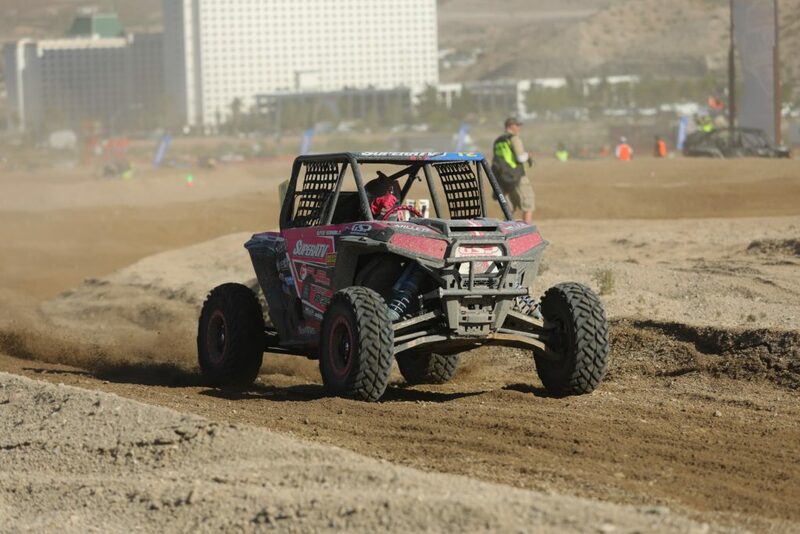 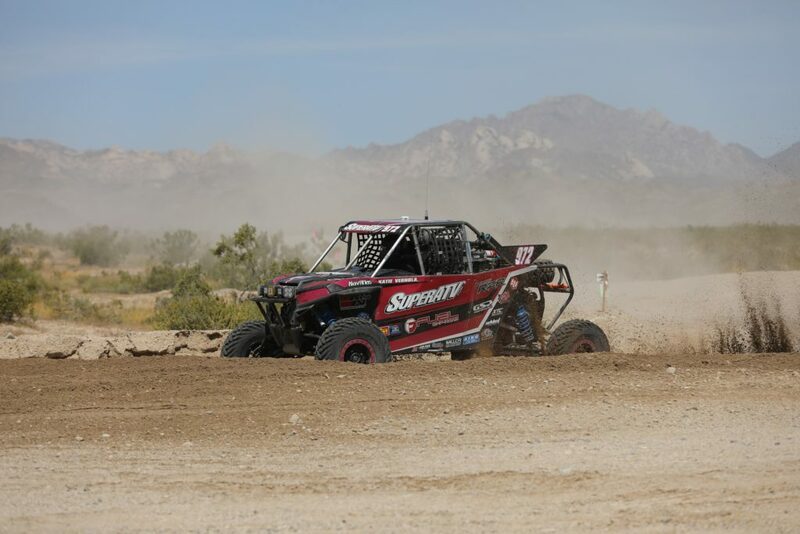 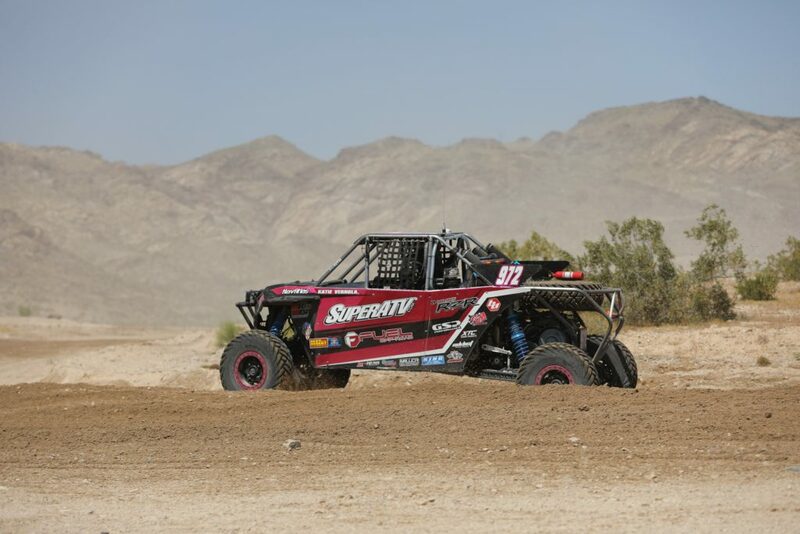 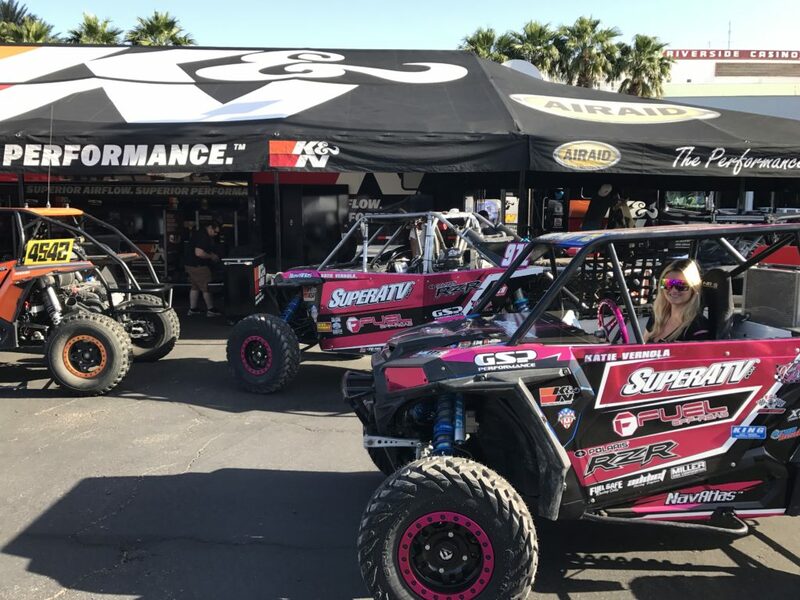 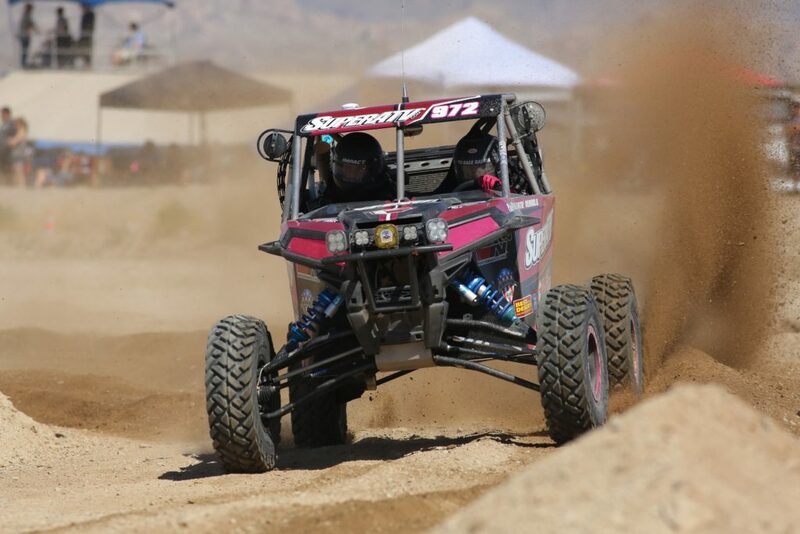 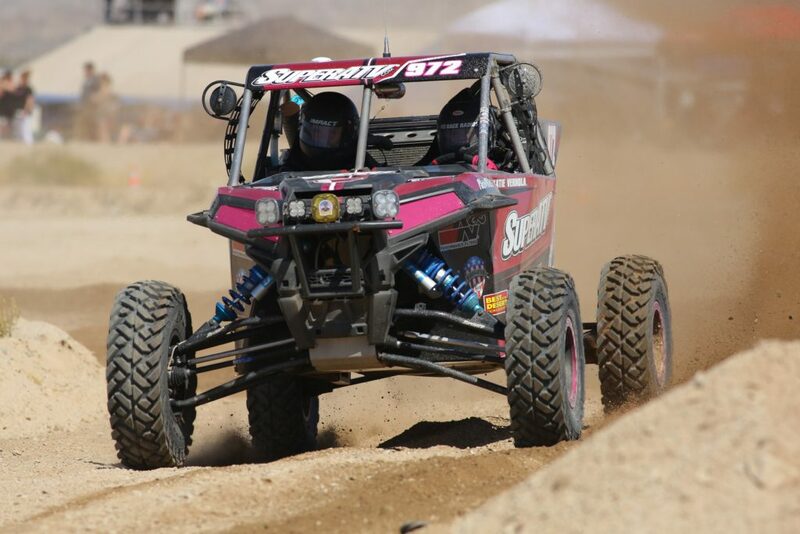 San Clemente, CA (04/18/2017) – Super ATV’s Katie Vernola overcame some hurdles to finish strong in both the desert and short course races at the Best in the Desert UTV World Championship held in Laughlin, NV. 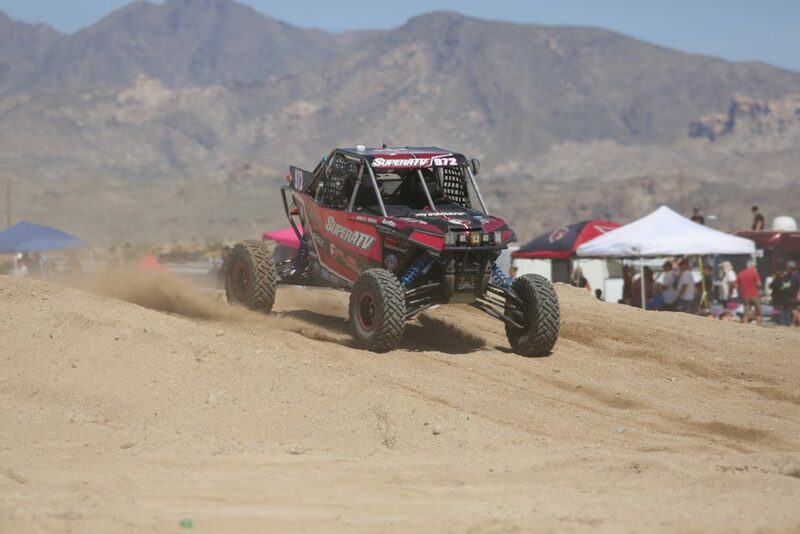 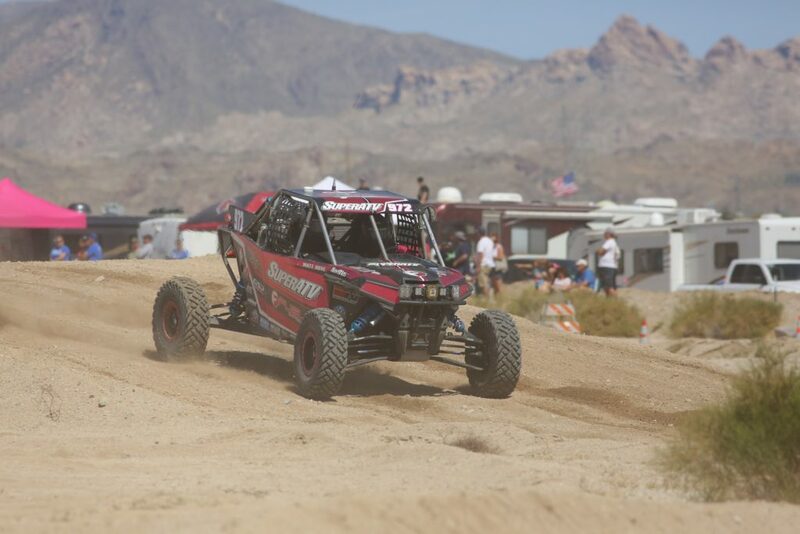 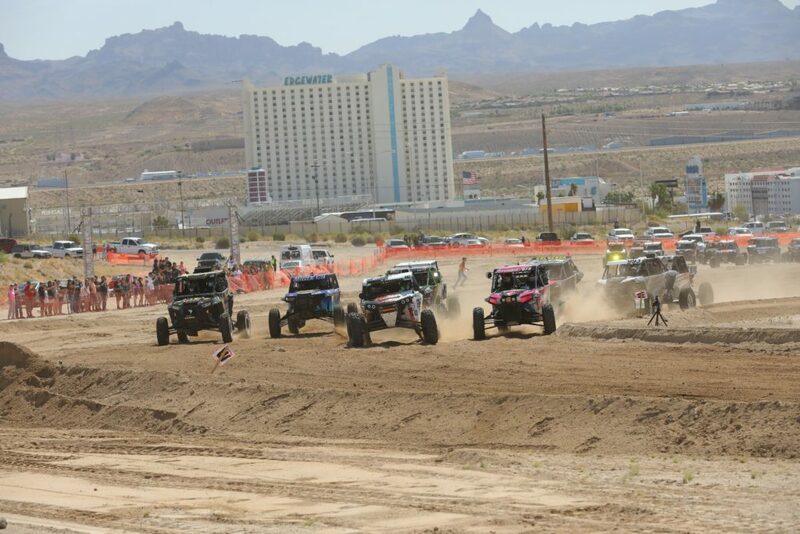 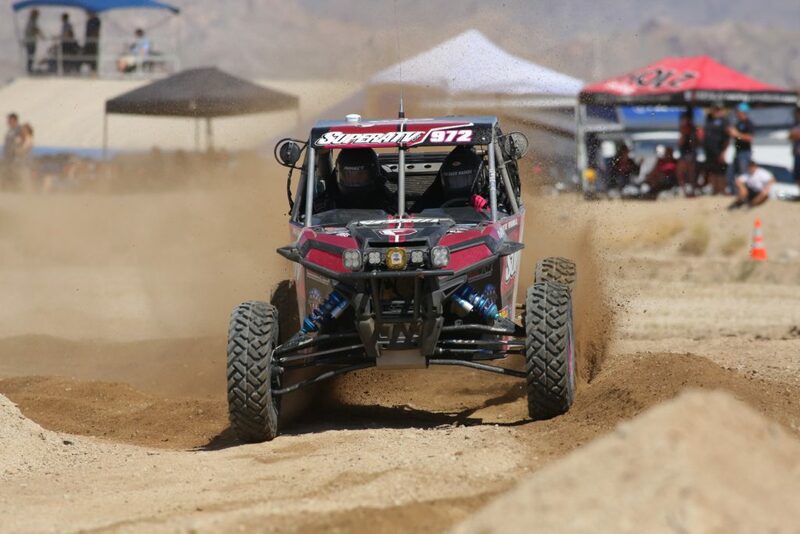 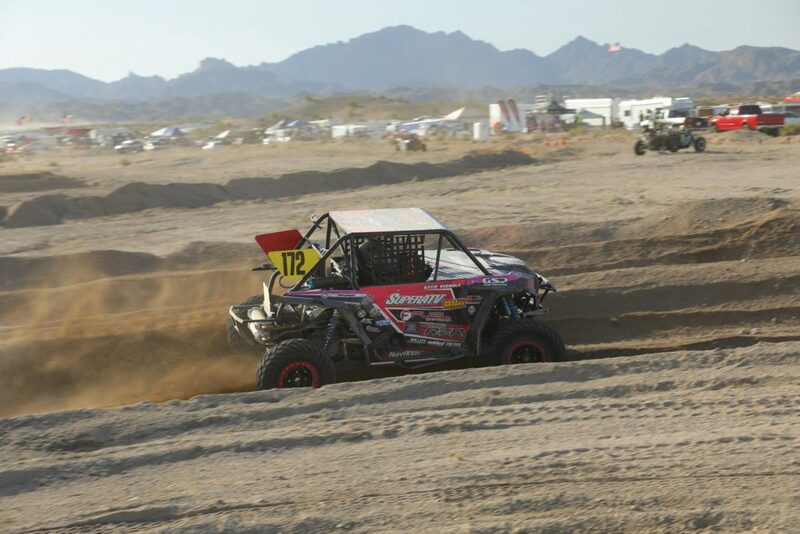 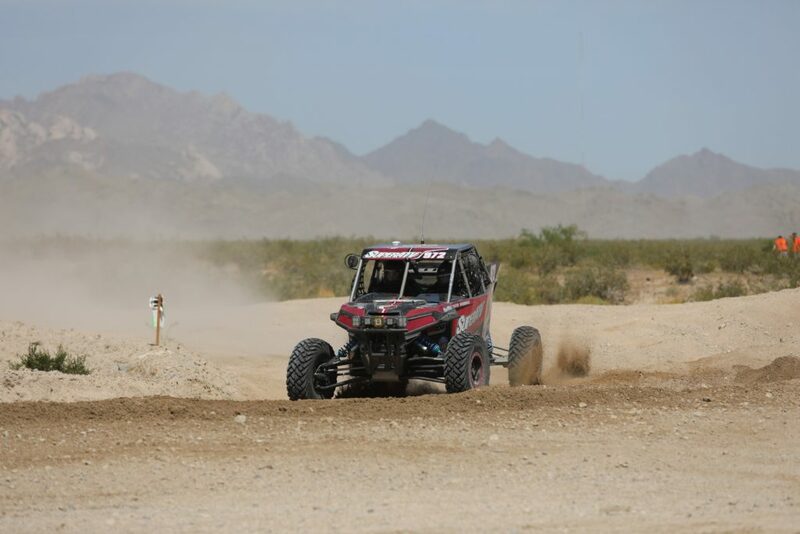 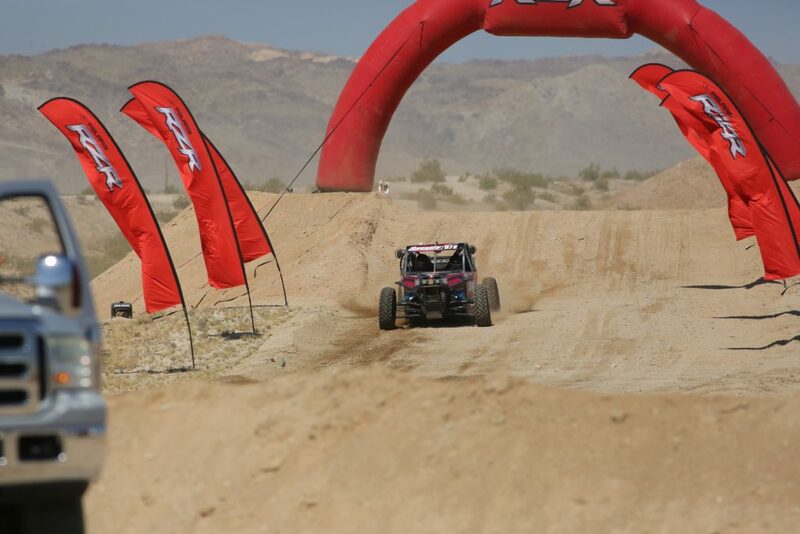 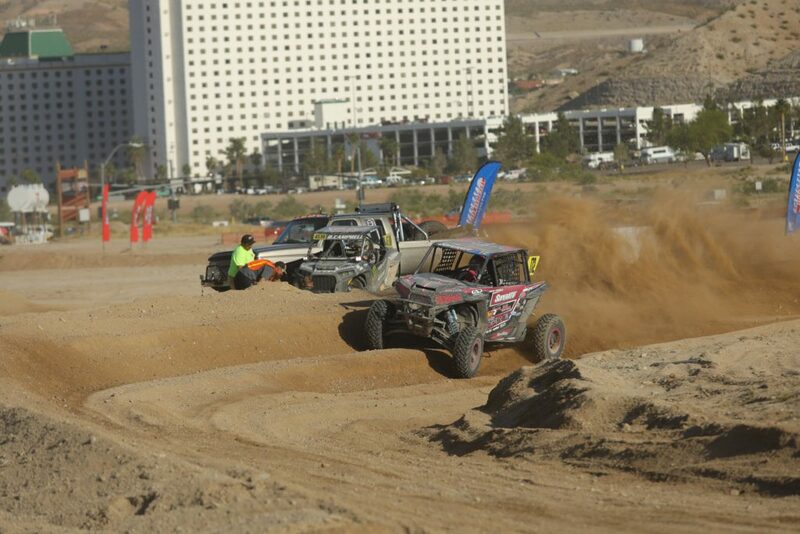 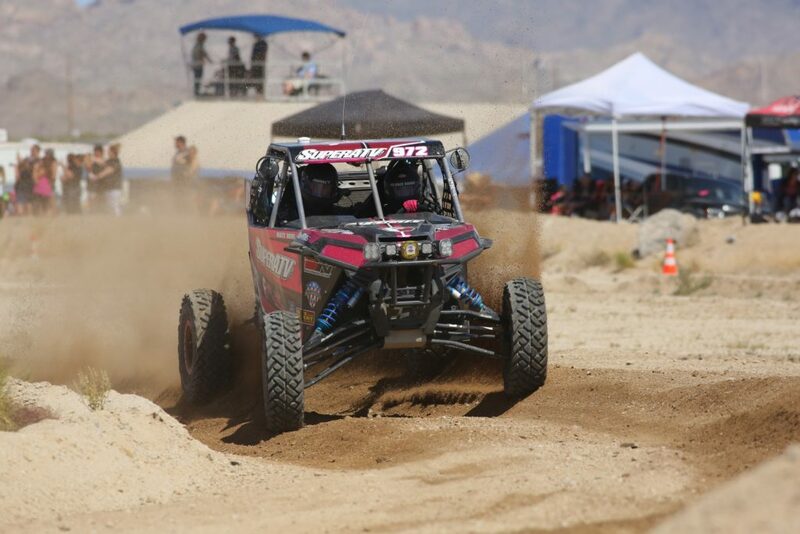 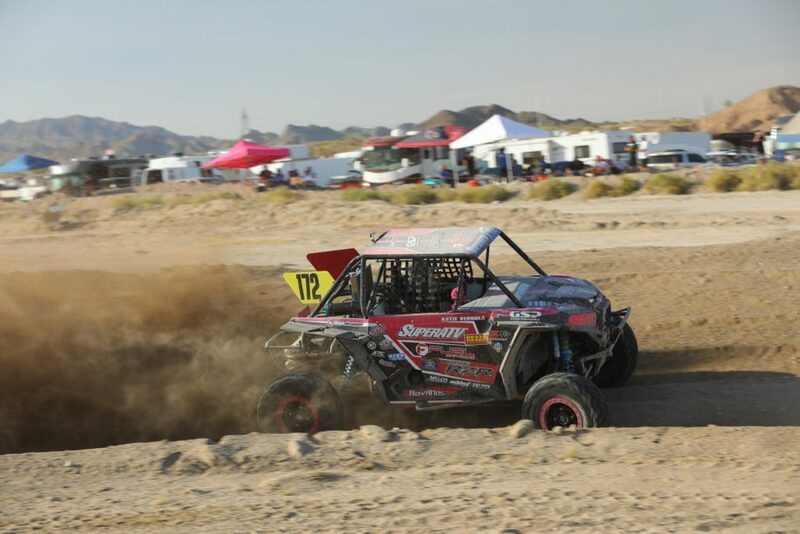 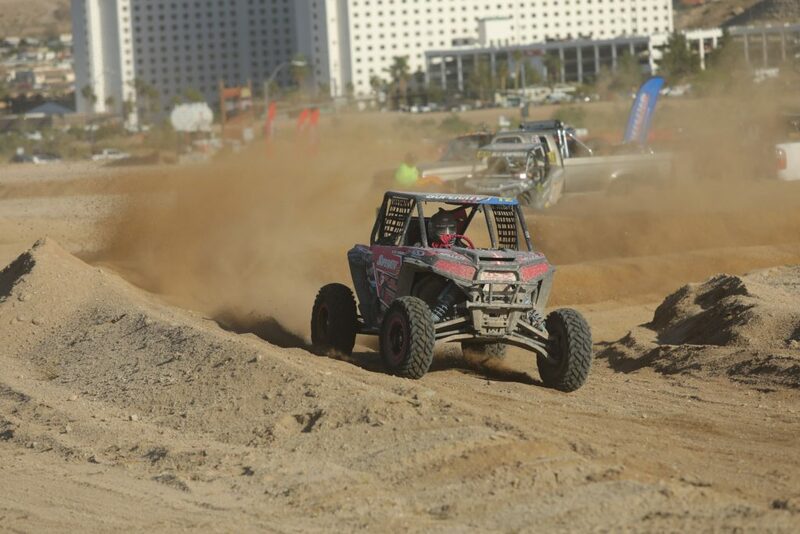 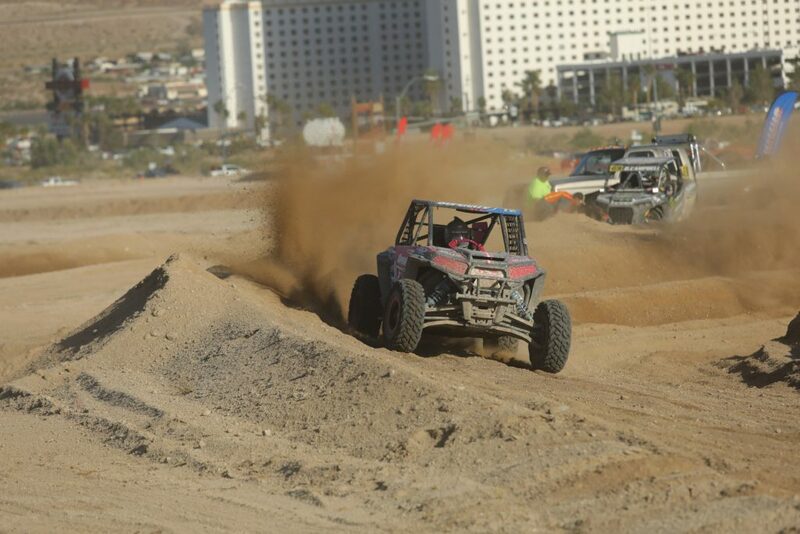 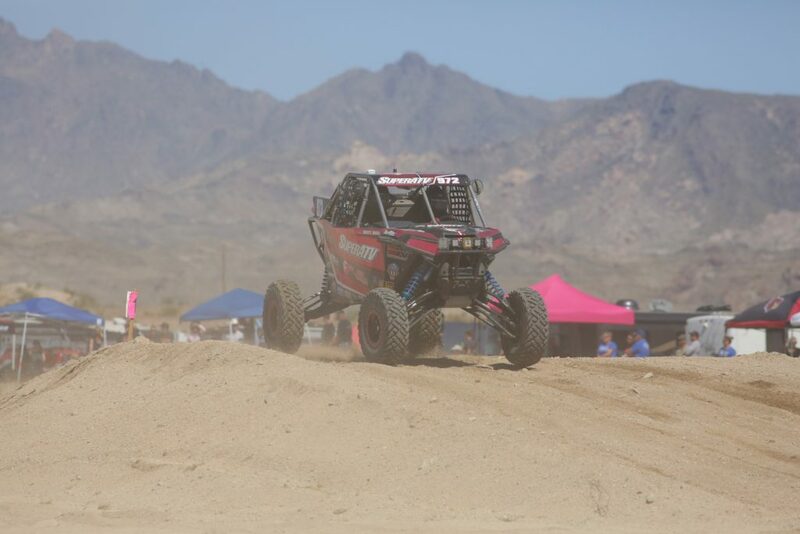 With over 300 UTV entries, a record for a BITD race, Vernola was ready to roll when the desert race got underway. 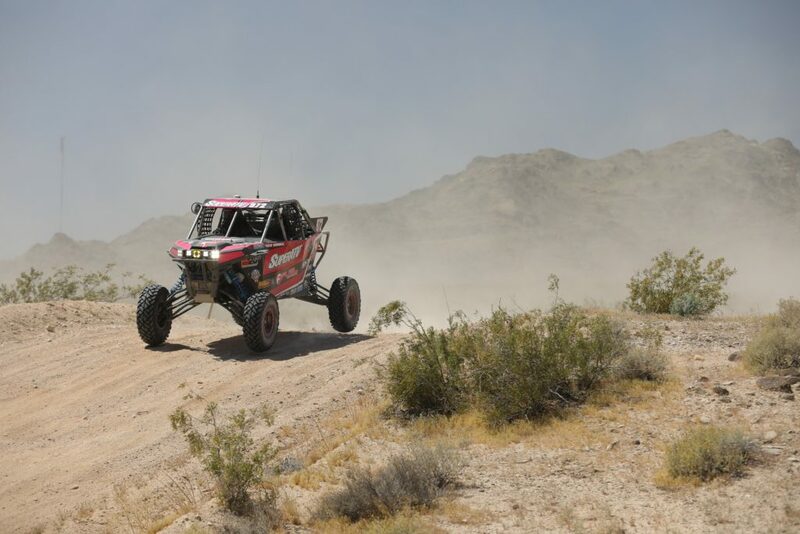 The 160-mile race was hectic in the beginning, and Vernola overcame a series of hurdles to record a finish. 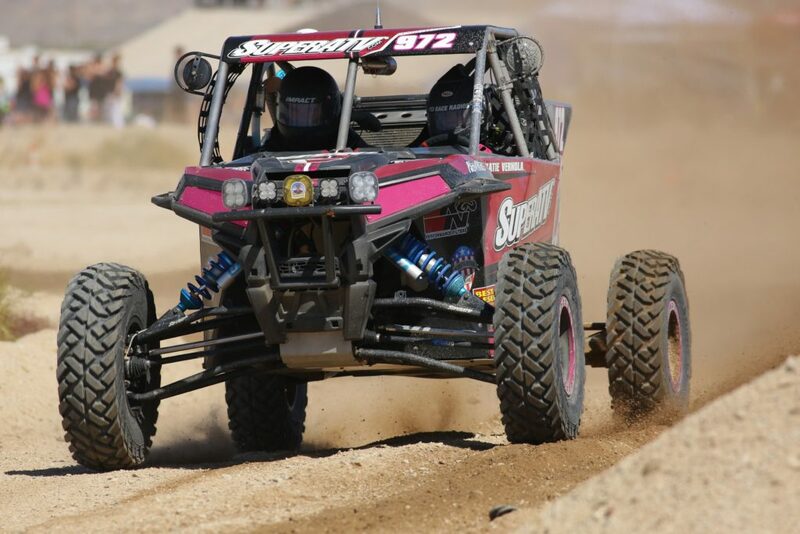 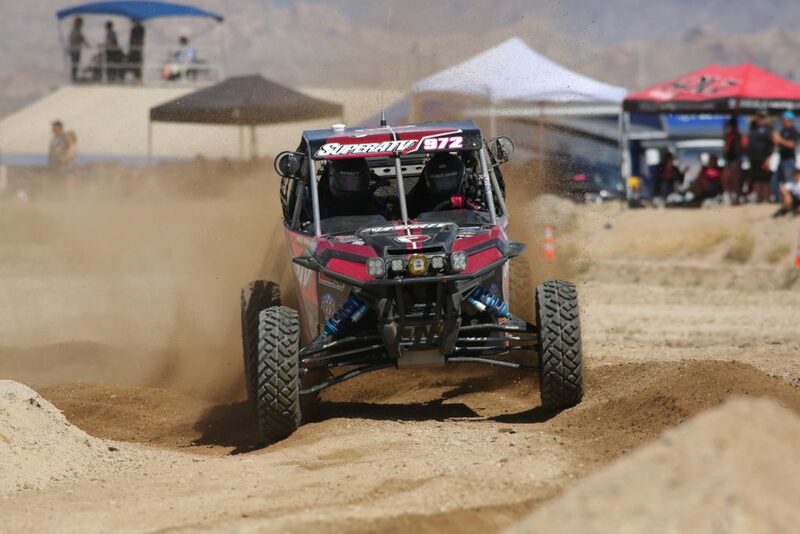 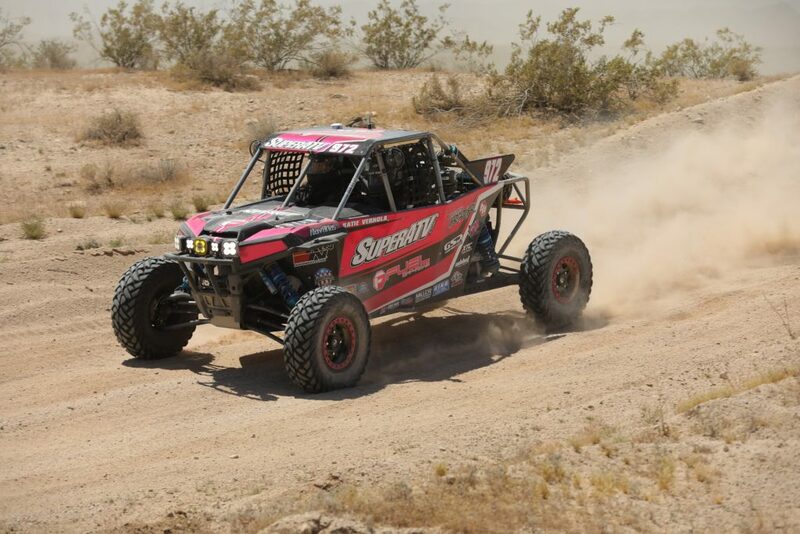 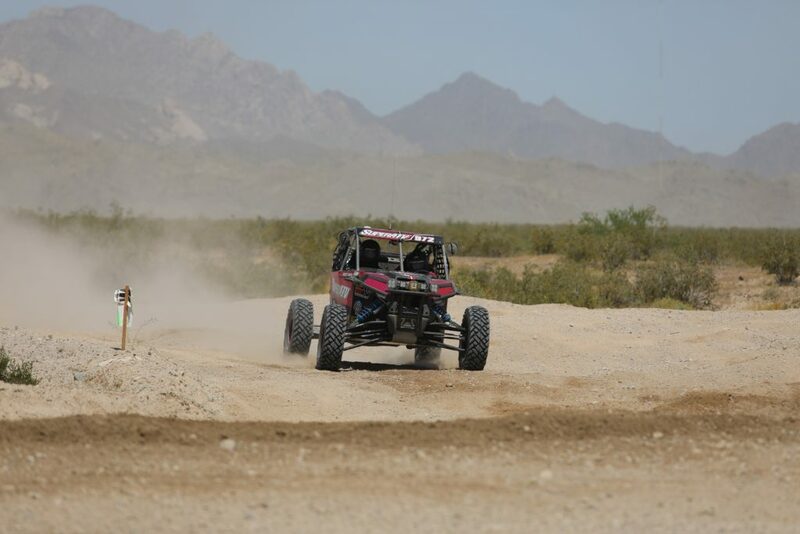 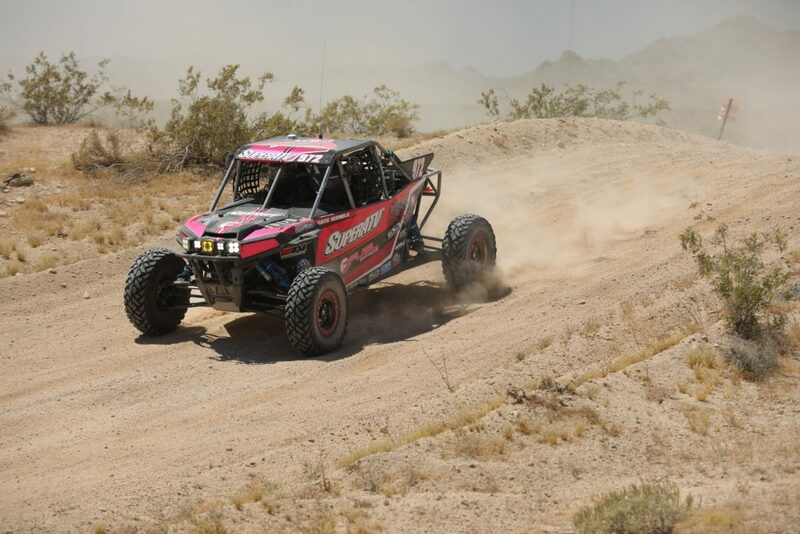 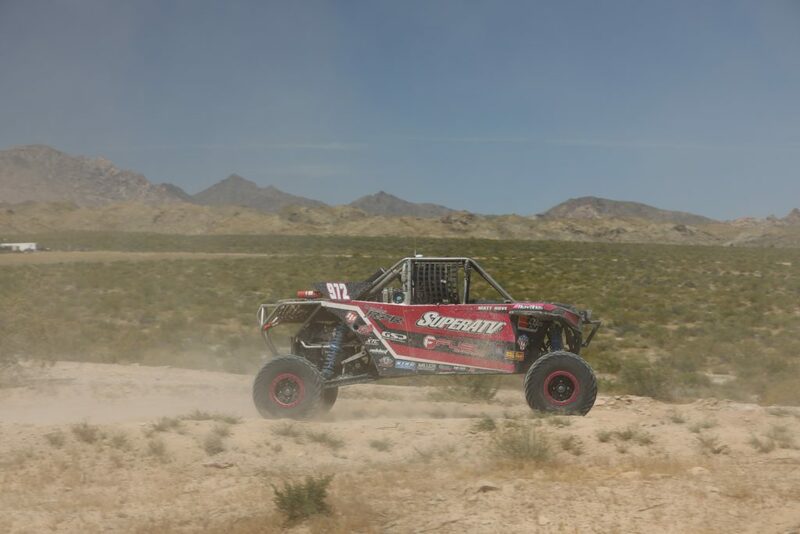 Vernola switched to her 2015 center seater RZR for the short course race. 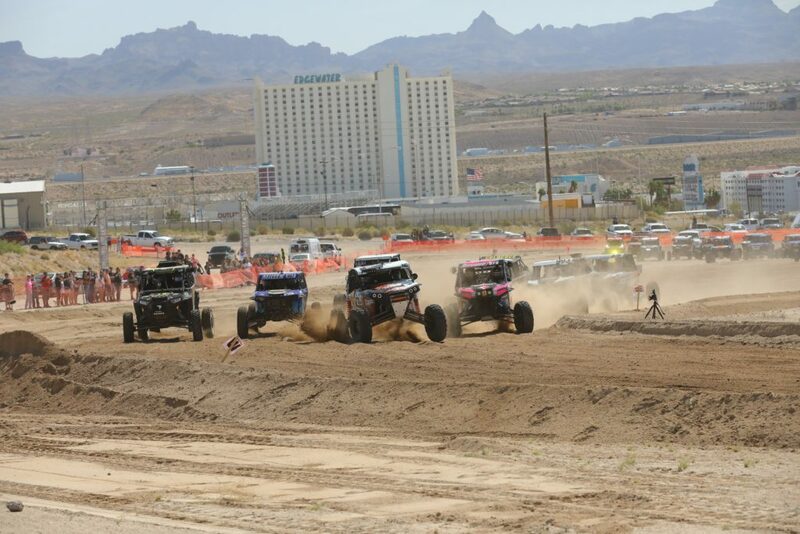 The three-lap event was run on the same 16-mile course as the desert race in order to accommodate the huge turnout. 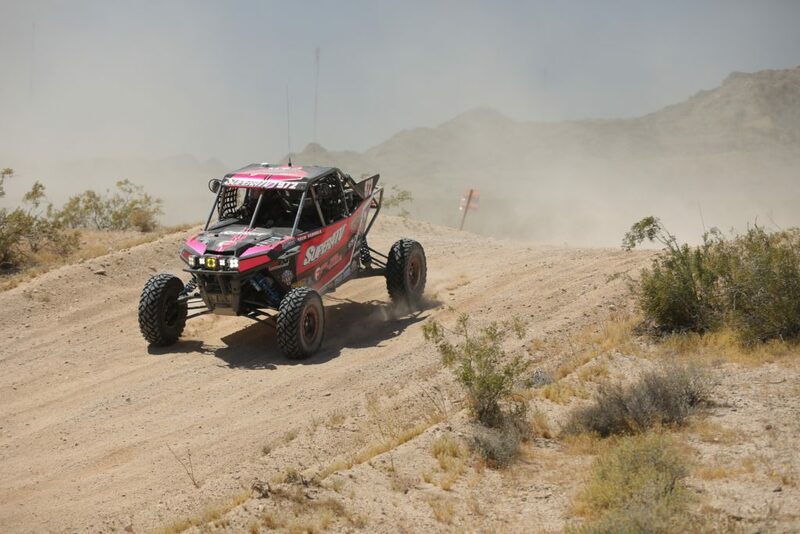 Vernola’s confidence grew during the race and she was happy to celebrate another finish. 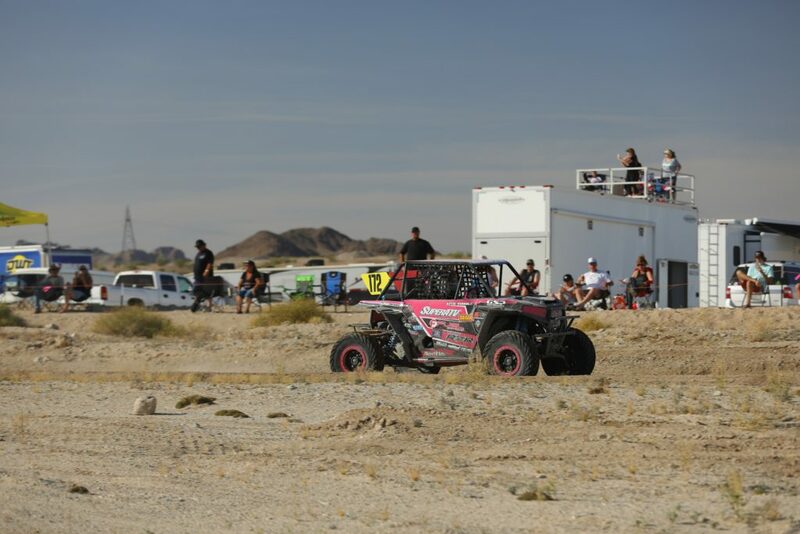 Vernola will take advantage of a long break in desert racing to work on her car. 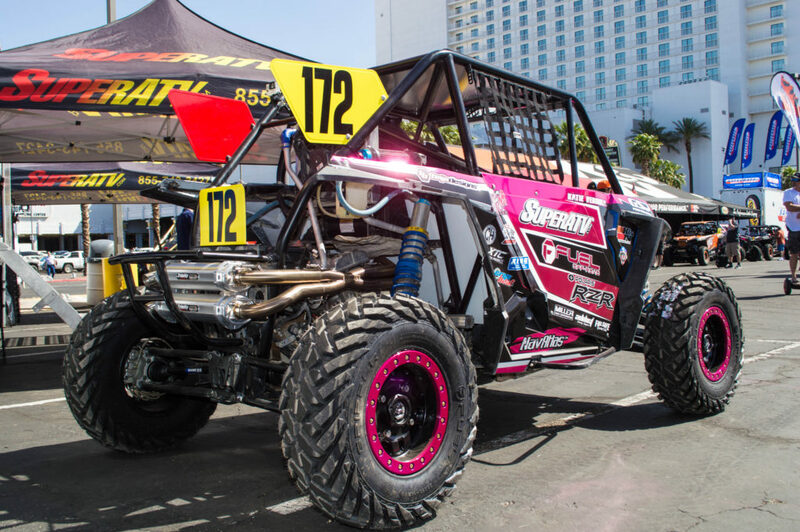 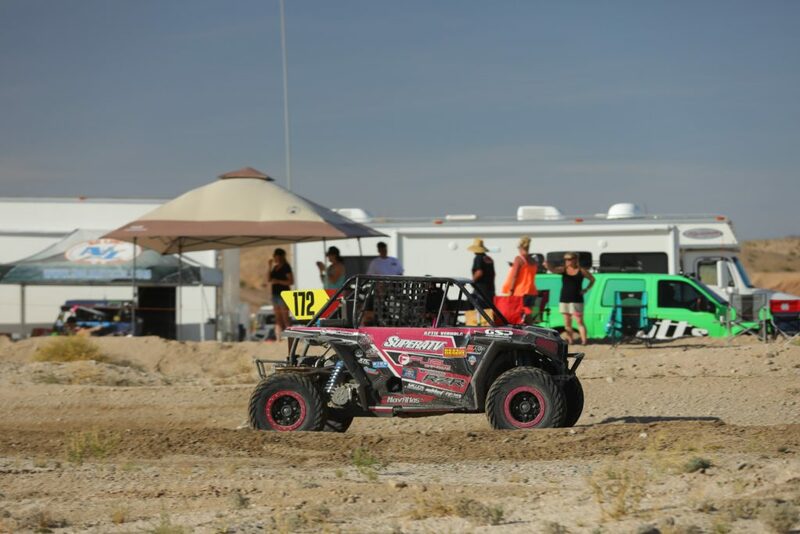 With the next BITD race in August, her crew will have plenty of time to shake down her 2017 long wheelbase RZR. 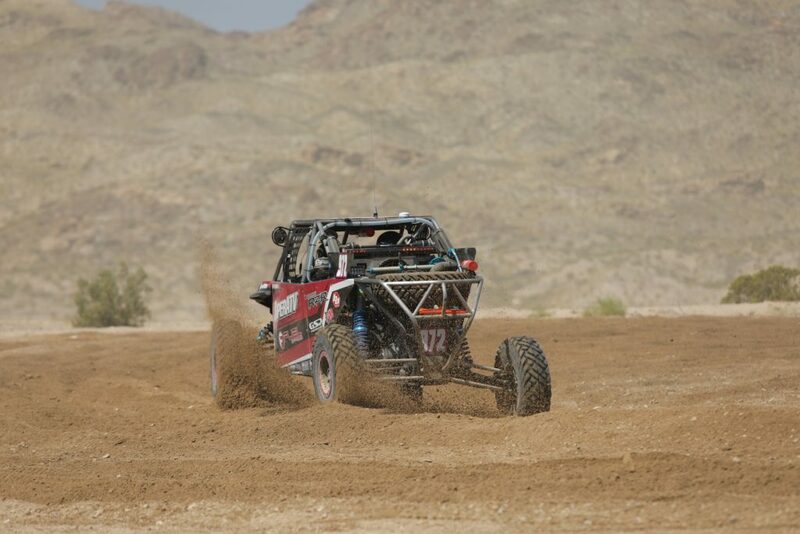 In the meantime, Vernola will return to the WORCS series next weekend. 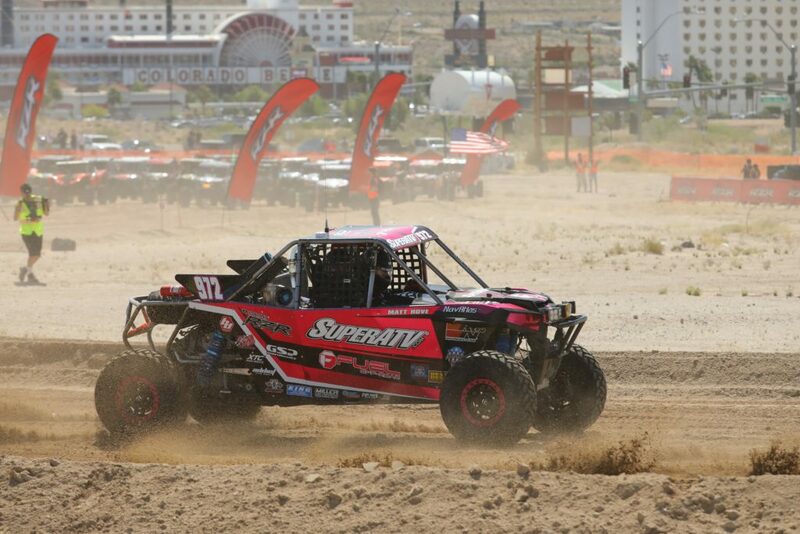 That race is being held at Sand Hollow State Park in Utah April 21-23. 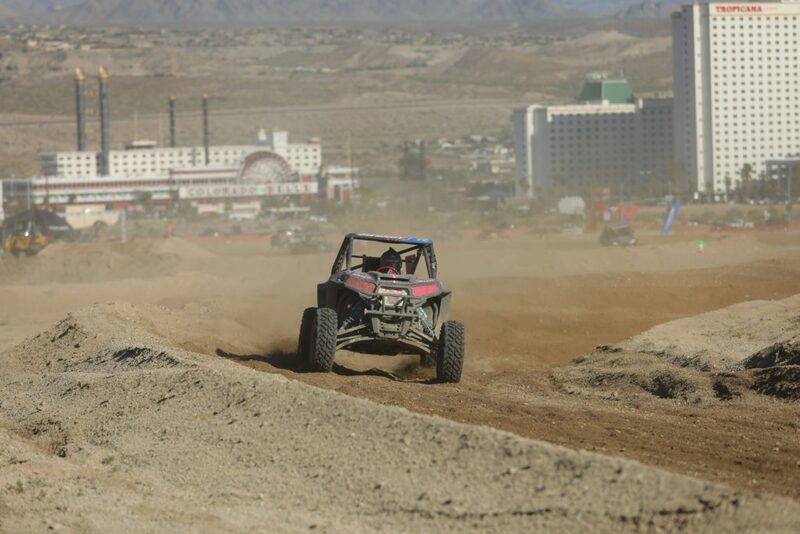 Finished 31st in the BITD desert race 90 total. 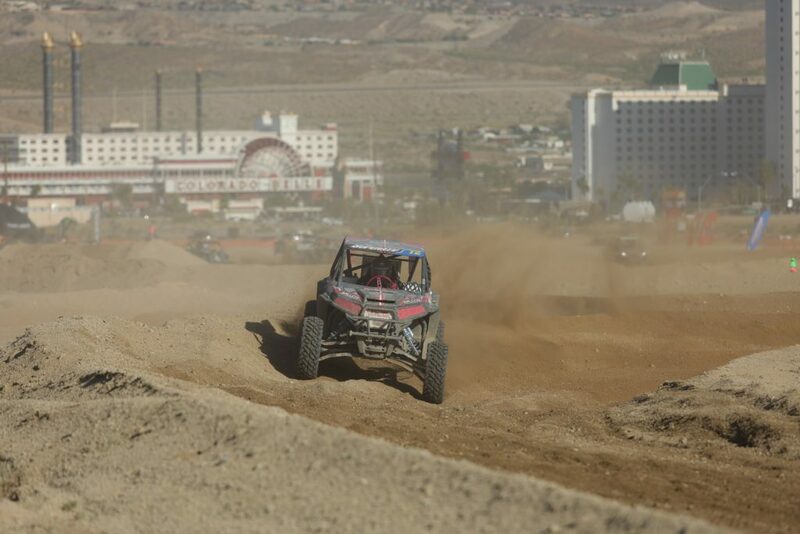 Finsihed 16th in the short course race out of 102 total. 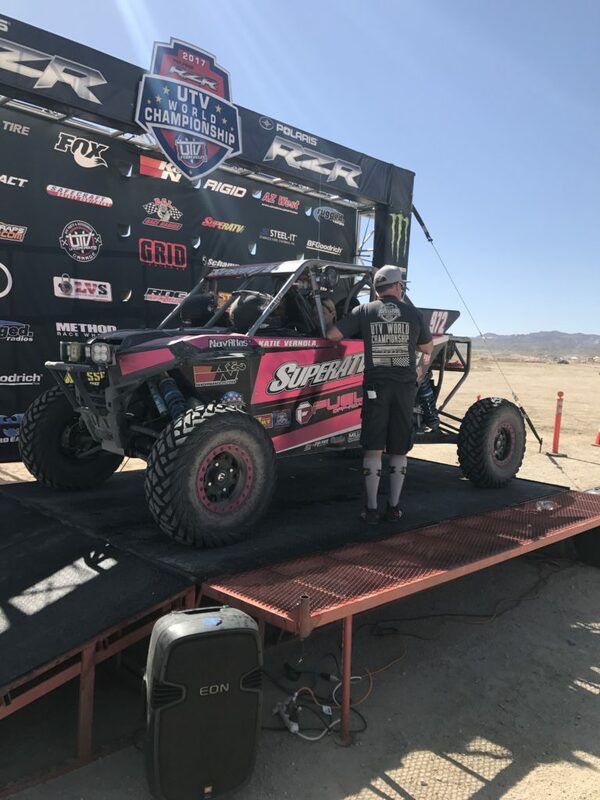 Polaris Industries, Super ATV, Fuel Off Road, Got Sand Performance, KING Shocks, Nav Atlas, Addict Racing, BAJA Designs, K&N, P.C.I, Fuel Safe, Miller Sign Corp, Cryo Heat, XTC Power Products, K1 RaceGear, Maverick Powder Coat, Trinity exhaust.